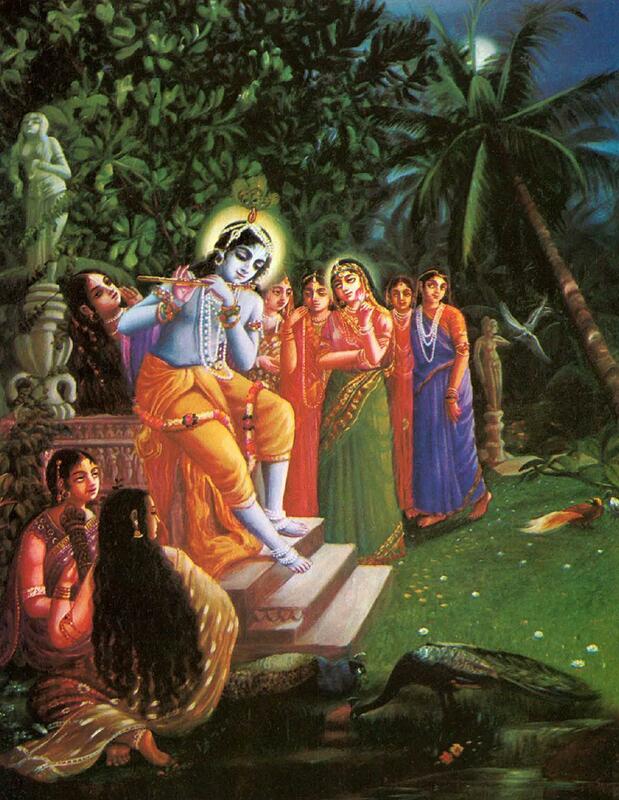 As we continue to update our (one of our other sites) Śrīmad-Bhāgavatam by posting a chapter at a time, of that great literary work by His Divine Grace Srila Prabhupada, we will continue to share the progress with our readers here at The Hare Krishna Movement. 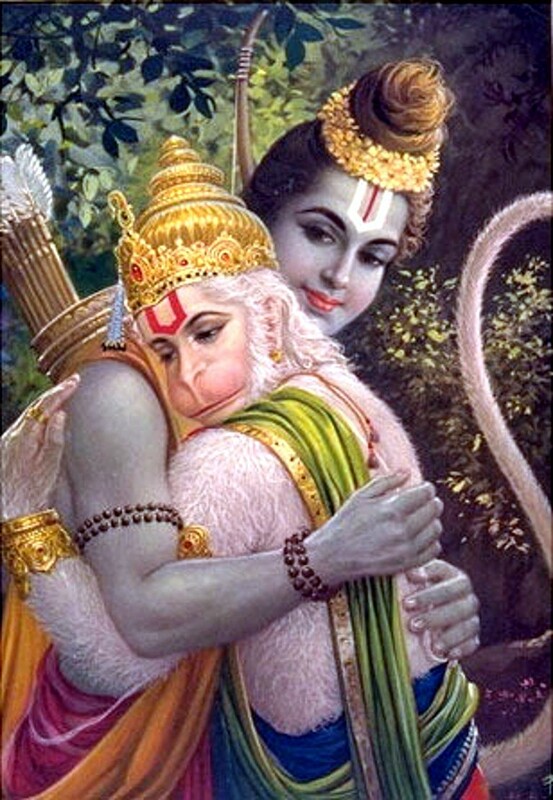 …A person in the conditioned stage of material existence is in an atmosphere of helplessness, but the conditioned soul, under the illusion of māyā, or the external energy, thinks that he is completely protected by his country, society, friendship and love, not knowing that at the time of death none of these can save him. The laws of material nature are so strong that none of our material possessions can save us from the cruel hands of death…An intelligent person, therefore, does not put his faith in any material possessions, but completely takes shelter of the lotus feet of the Lord. 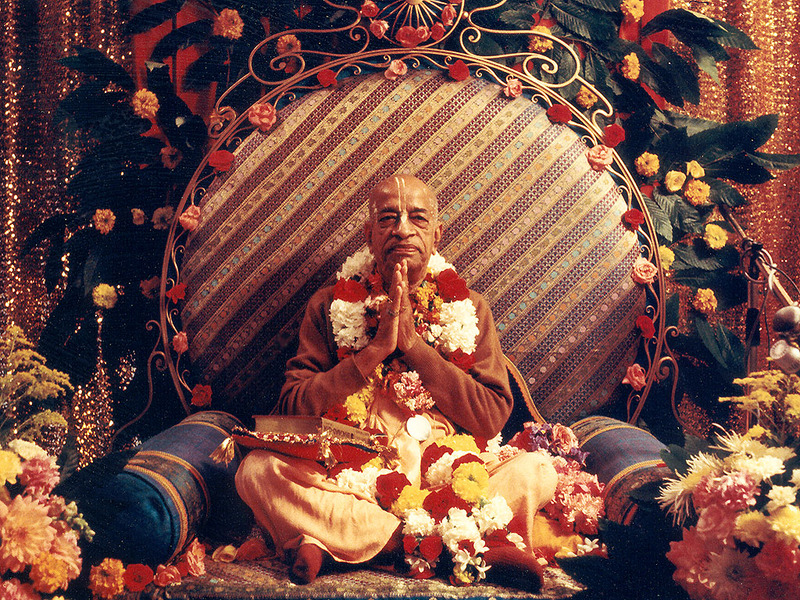 Prabhupada’s ISKCON is Beautiful and Perfect! 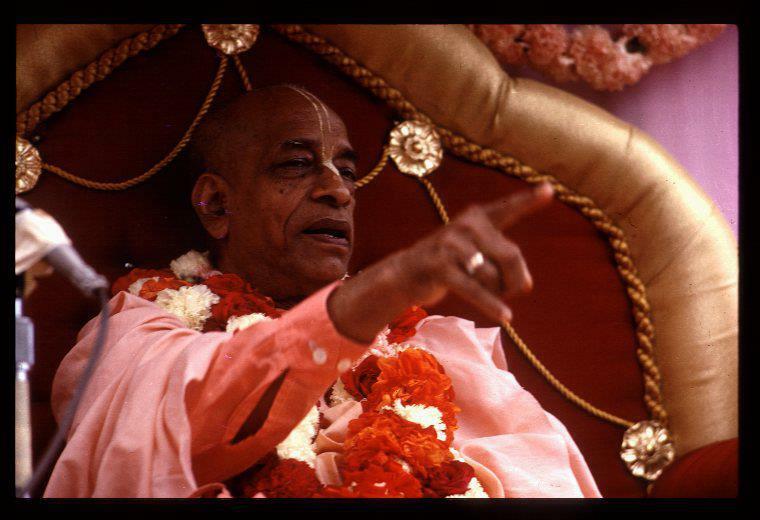 Here we see the difference between a conditioned soul (or even an advanced devotee) and Srila Prabhupada. 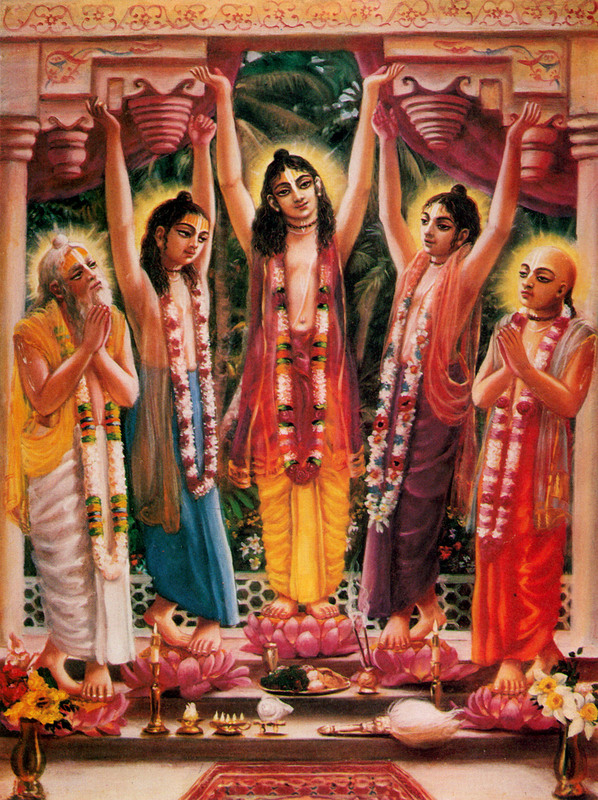 We must respect all devotees even though they are conditioned souls, to one degree or another, but it says here that “the spiritual master, or the parampara-acarya should be respected exactly like the Supreme Personality of Godhead”. It is not proper to put a conditioned soul in this position and thus artificially give him (or her) the respect or worship equal to the Supreme Personality of Godhead. This will simply cause a disturbance. Artificial or blind following can and will create havoc in the world.